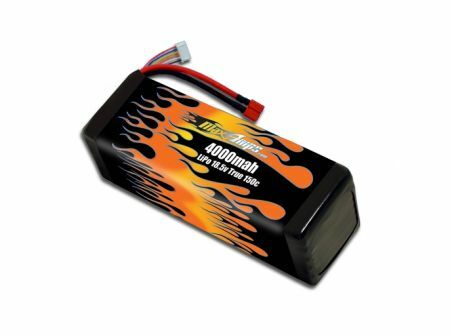 Max-Amps packs are considerably smaller in physical size to any other brand of battery available. They allow a higher cell count to be used in a limited space. My experience has been flawless & performance beyond expections.